Université Jean Moulin Lyon III (France), B.S. in Geography, Town & Country Planning. Université Jean Moulin Lyon III (France), J.D. Universidad de Alicante (Spain), L.L.M. in International Commercial Law. 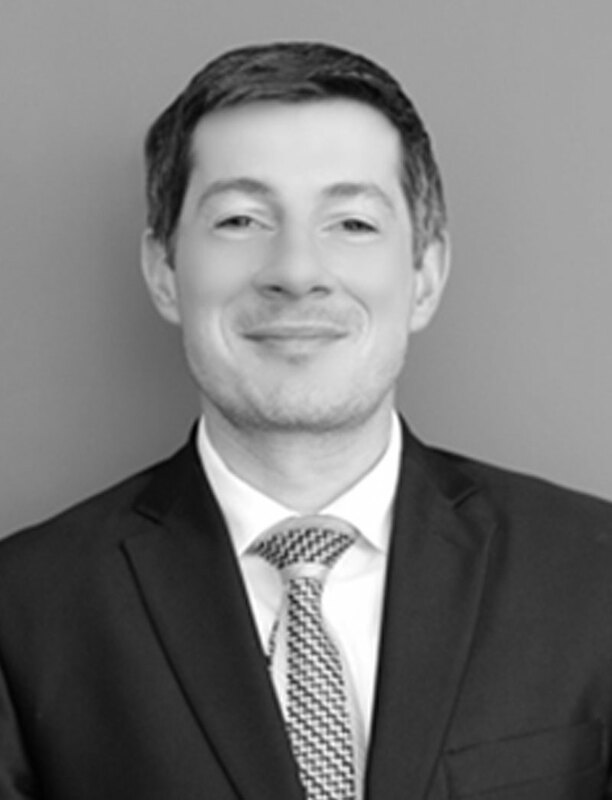 Pierre is member of the Litigation Area since 2010. He joined Calderon & De La Sierra in 2007, where he began to specialize in the area of prosecution of trademarks and industrial property matters, handling several domestic and foreign portfolios. His professional practice includes litigation of patents, trademarks and copyright infringements; unfair competition; nullities and cancellation actions with the Mexican Patent and Trademark Office; appeals with the Federal Tribunal on Administrative Matters; and Amparo proceedings with the District and Collegiate Courts.